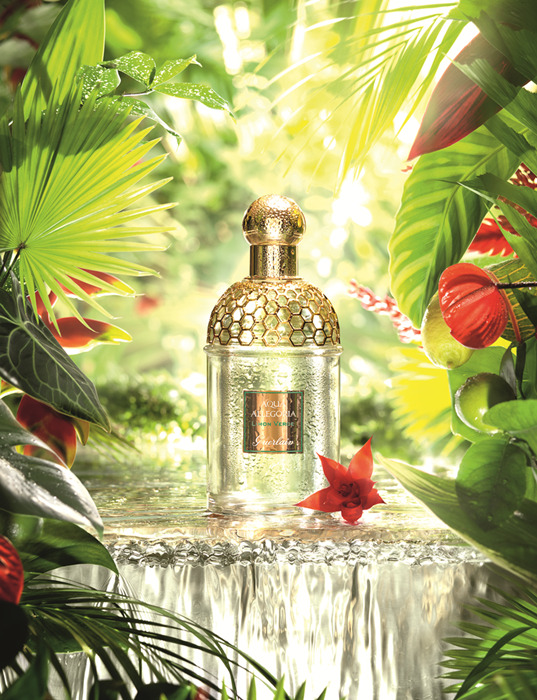 Guerlain Aqua Allegoria Limon Verde - 75ml EDT - $67 - a tropical citrus fragrance with top notes of lemon and orange; heart notes of caipirinha (Brazil's national cocktail which is a combination of lime, sugar and cachaca - a sugar cane liquor), fig and green tropical harmony and a base of tonka beans. It's a perfect summer fruity fragrance with a hint of sweetness to it. As with all the Aqua Allegoria fragrances I've tried, I find it doesn't have a lot of staying power to it so I need to reapply it more frequently if I want to keep smelling it.